Heliocare Oral Capsules - a health care supplement that helps the body to protect itself from free radical damage to the skin. 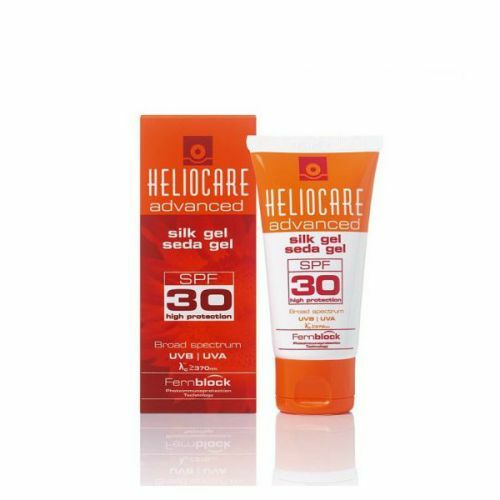 Heliocare Oral Capsules should be taken before / during sun exposure and are suitable for anybody over 4 years old. An oral supplement thats help the body to protect itself from damage from UV rays and free radicals. Heliocare Ultra Oral Capsules boost the body's inner defences and support the natural repair systems. 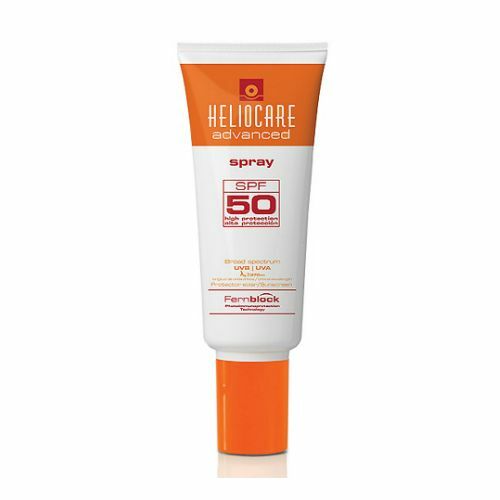 Heliocare Oral Capsules help to prevent sun damage, pigmentation and free radical damage. They also reduce the rate at which collagen is depleted and offer a potent dose of anti-oxidant properties. P.Leucotomos, Maltodextrine, Gelatin, Green tea, Betacarotene, Magnesium stearate, Colorants, Titanium dioxide (E171), Orange yellow S/Sunset yellow (E110). Take one Heliocare Oral Capsule 30 minutes before exposure to the sun. If prolonged exposure, take another 4 hours later. Great for anybody who enjoys sunning themselves.